Larch Quarter Cut is also known as SiberianLarch or Japanesse Larch. This tree needs severe winters to its optimun development, reason why it is common in cold mountains weather. Character with a classical wood. For a specie that is associated by many people with garden sheds and other wooden outbuildings, good examples of Larch veneer are surprisingly elegant for a softwood. The warm colour combined with annual growth rings that are usually strongly defined gives the veneer a distinctive look. 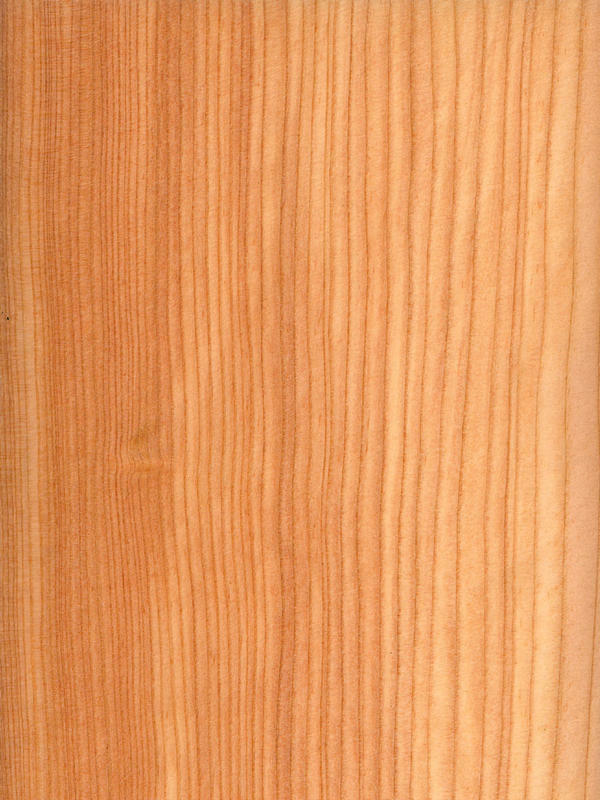 Larch Quarter Cut shows us a very straight pattern with fine and soft grain. It is a very different and distinguished look. It is perfect for representative environments or elements, that are wanted to be noted.Thus endow each space character and uniqueness without breaking the harmony of the decoration.